Partnering with the Akashic Records is a powerful modality to see our distortions, release any blocks and transform our lives. Work with me and become a Practitioner or Teacher of Powerful Healing Energy Modalities or Akashic Records. These are some of our frequently asked questions which we will answer here. For more information, visit the Contact Page and get in touch with me! The Akashic realm is the dimensional space where access to any information about anyone or anything can be accessed in regards to past, present or future. The practitioner deepens to a certain level of consciousness and calls in the guides, guardians and teachers to assist at that time for the information being called upon. Energy Healing is a combination of modalities that work with the energetic and electromagnetic field around the human body or any other system that the healing is being directed to. It can clear residue or shadows that can be residing within an individual’s energy body. This can have profound effects on the many aspects of our being – physical, mental, emotional and spiritual. How can working with the Akashic Records help me? When channeling the records with the help of powerful Akashic guides and guardians, we encounter information that is coming from Source Consciousness. This can illuminate the truth and help guide us to make choices that are in our full alignment in order to unlock our full potential. What can I expect from partnering with the Akashic records through mentorship with Mira Star? If you’re here on this page you are very likely a Soul Innovator. Soul Innovators are people who are here to make a change on this planet and have a great impact. If you are ready to be held in support to make a major transformation in your life, to clear all the paradigms and step into the powerful, innovative success that you are here for then partnering with the Akashic records through a mentorship with Mira Star is what you’re looking for! Hi there! I am Mira Star. I am a Transformational Spirit – Embodiment Mentor, and an International Soul Journey Retreat Guide. I also teach practitioners powerful healing modalities to work at a deeper level with your clients. I have been working in the field of healing, bodywork and energy work for 20+ years. I currently offer Akashic Channeled Activations and Teachings. During this meditation and healing activation we work with two very ancient practices. The practices together teach us to be wholely in our bodies and in turn the body and the mind clutter that many of us carry in our systems effortlessly can go away. 10 minute Core Star Chakra Healing Meditation. Discussion before meditation. 10-10 New Moon, October Energies. Throat Chakra, Voice Opening Light Language and Channeling. With the new moon energies I am feeling deep transformation. What is coming through is how to allow Divine Alignment by trusting our voice of truth. 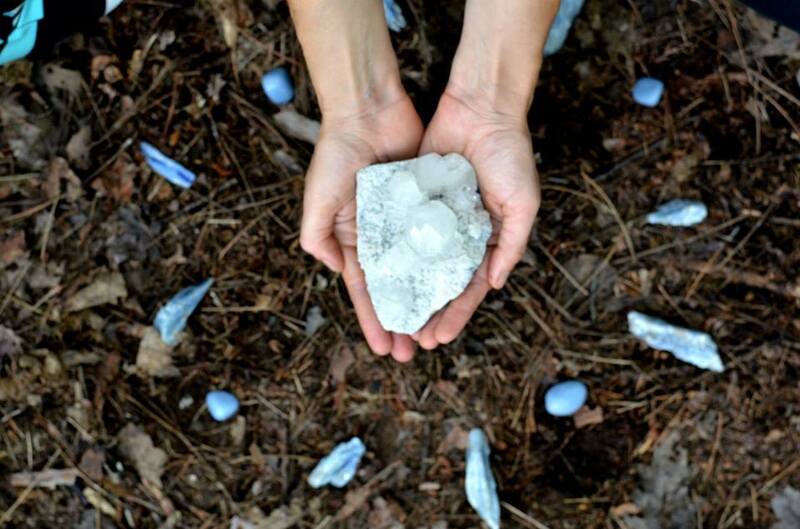 Begin a deep partnering with the Akashic records through Mira Star’s soulful channeling work and spiritual counsel. A mentorship with Mira Star will open up a whole level of awareness and connect you with powerful guides, guardians and teachers who will assist you on your path of awakening and opening to your innovative success.